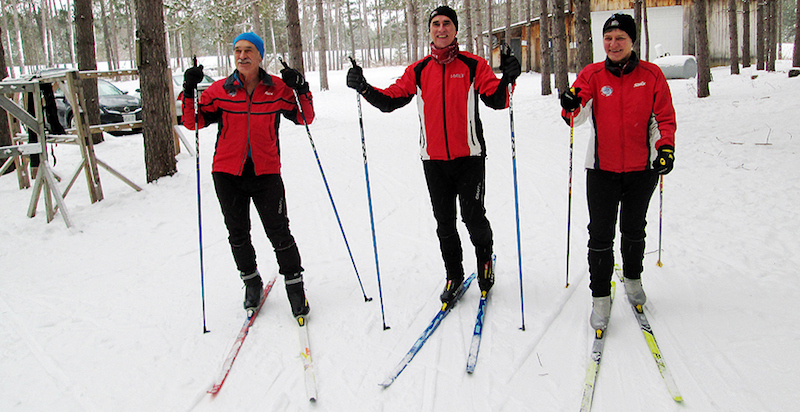 The Bruce Ski Club events calendar lists upcoming cross-country ski races and other events. For more information, check out our events page. You can also stay in the loop by liking our Facebook page.